It was eyes to the skies in the early hours of the day as a rare “super blood wolf moon” was visible across clear skies. 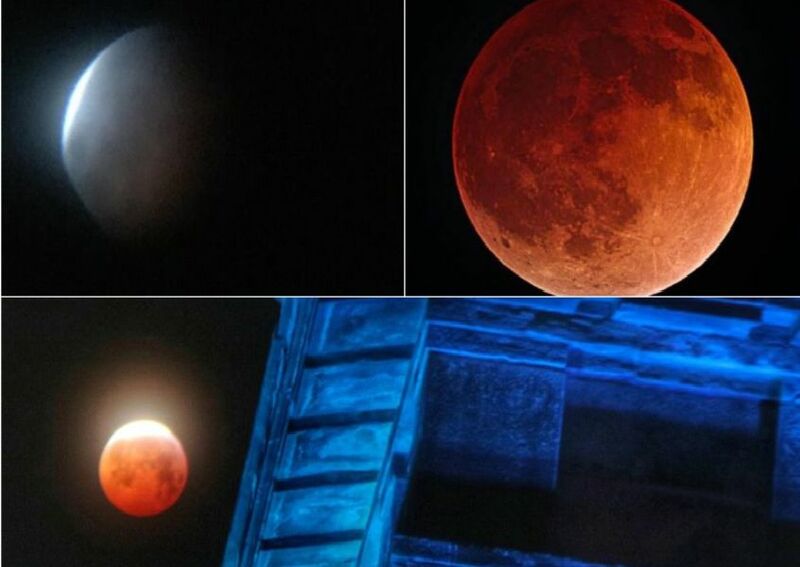 And you’ve been sharing your pictures of the rare phenomenon, caused in part by a lunar eclipse, as it lit up the North East in the early hours of today. Super Blood Wolf Moon overnight from January 20 into January 21. Picture: Brett Walker. 2. Did you see the phenomenon? Super Blood Wolf Moon overnight from January 20 into January 21. Picture: Steven Lomas. Super Blood Wolf Moon overnight from January 20 into January 21. Picture: Carl Gorse. Super Blood Wolf Moon overnight from January 20 into January 21. Picture: Paul Gale.